Dr. Zara was born in New York City. He received his medical doctorate at the Albert Einstein College of Medicine in the Bronx, New York. He completed his Internal Medicine Internship/Residency, and his Gastroenterology Fellowship at the University of Miami. He is Board Certified in Internal Medicine and Gastroenterology. He is a Fellow of the American College of Internal Medicine and Gastroenterology. Dr. Zara is a highly experienced gastroenterologist with years of training and responsibility. 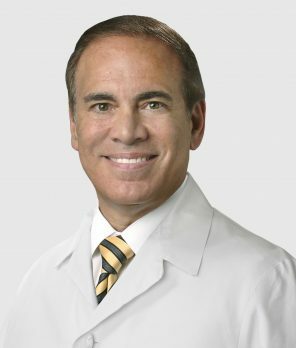 He is skilled in the full spectrum of GI and liver disease, as well as therapeutic and interventional endoscopy. As a GI hospitalist for DCC, Dr. Zara’s main focus will be to evaluate and treat hospitalized patients with GI issues. In his spare time Dr. Zara enjoys playing tennis and basketball, following the major sports, watching movies and traveling.